In the Insignia category, you will see various types of US military awards that are used and worn for combat uniforms as well for the service uniform. Insignia There are no products in this category. 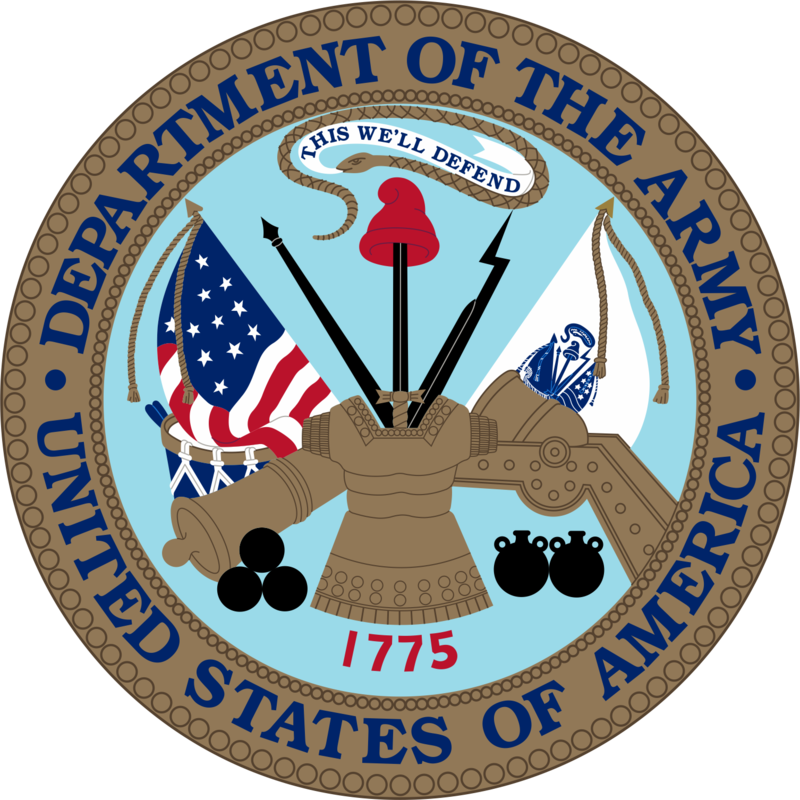 Insignia and badges of the US Army to sew on and infect.